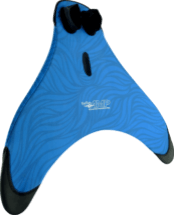 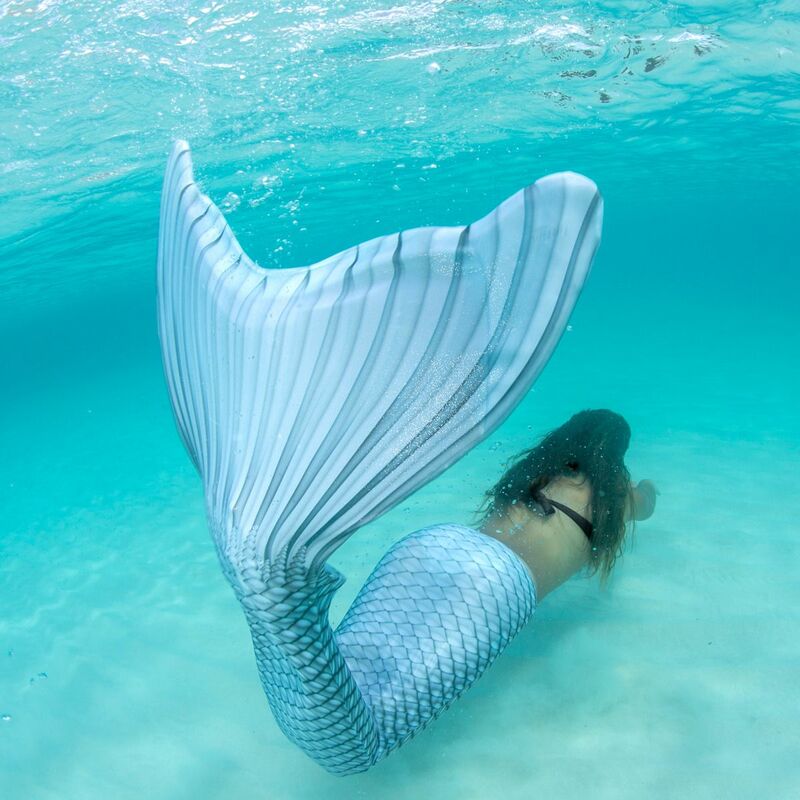 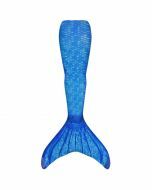 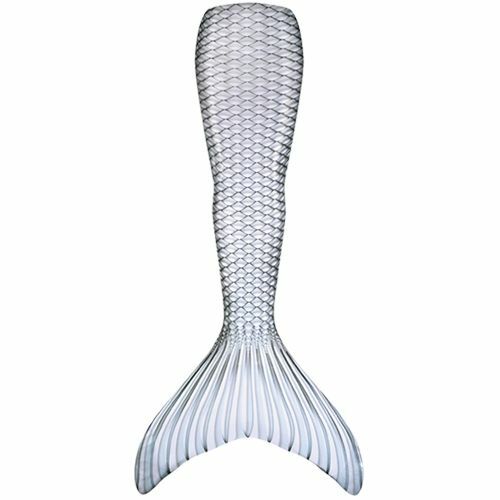 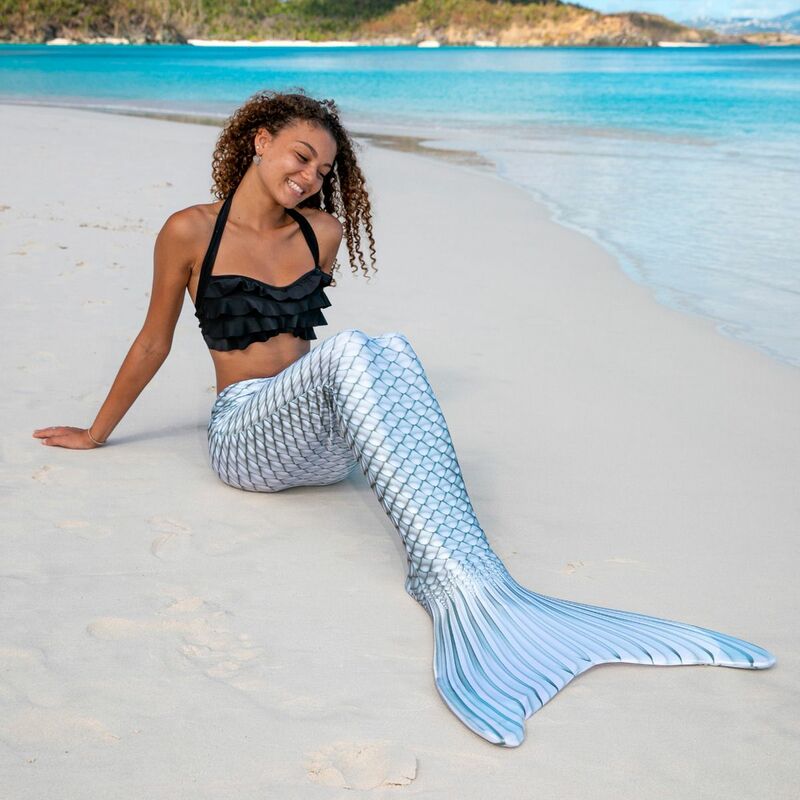 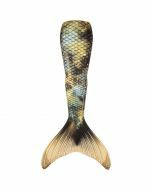 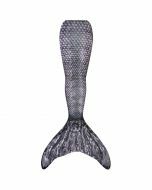 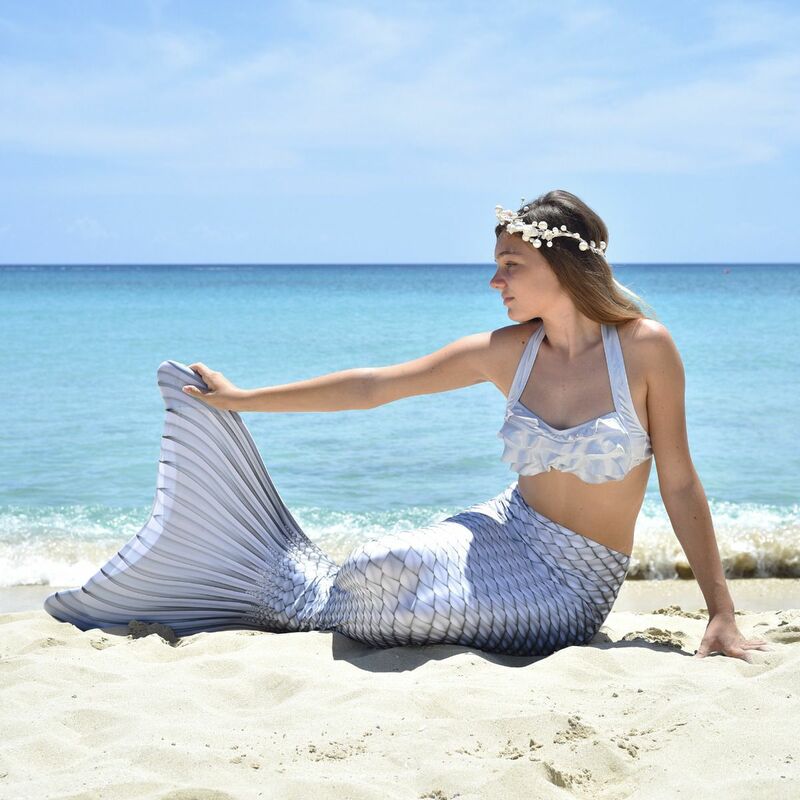 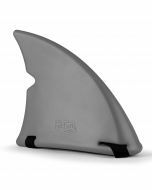 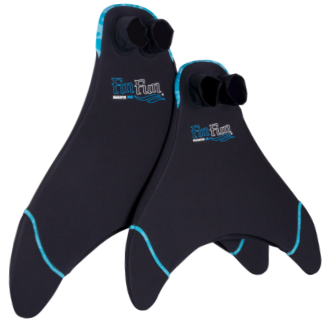 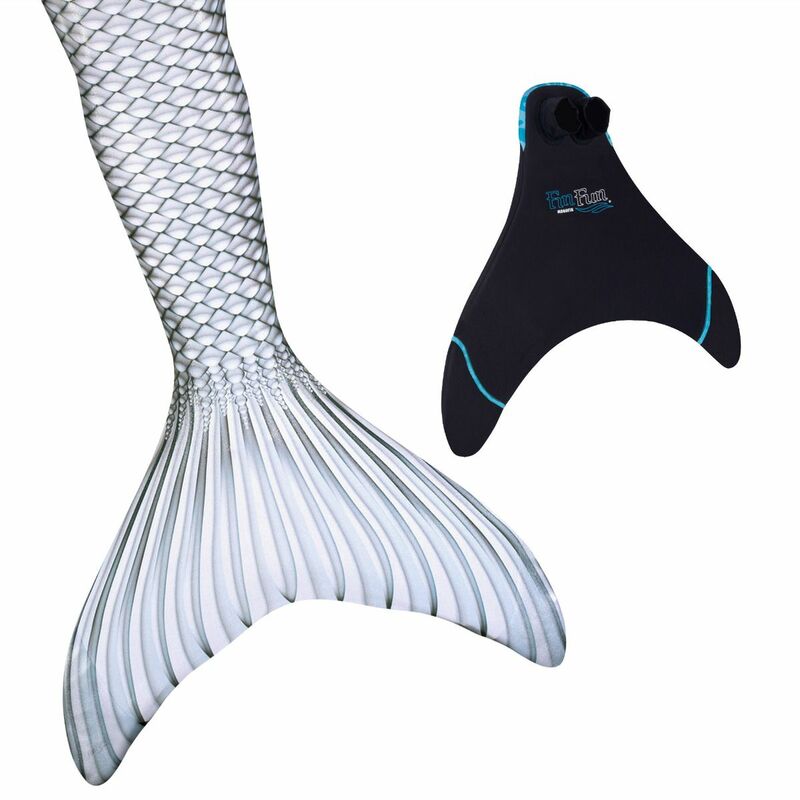 Bolt through the water in a flash with our Silver Lightning Limited Edition mermaid tail for swimming! 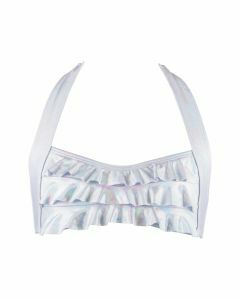 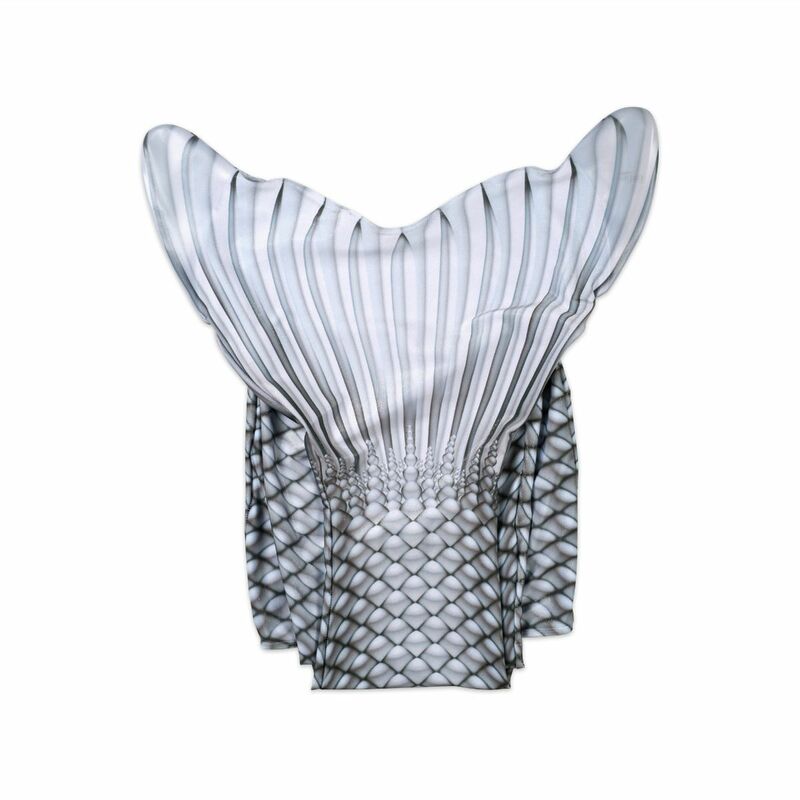 Silver and white diamond-shaped scales surge from tail top to fluke in electrifying monochromatic shades that glimmer in a luminous way, sure to spark your desire for a mermaid swim! 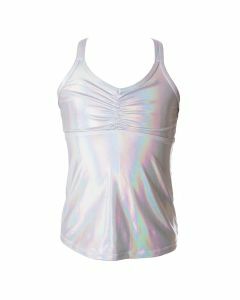 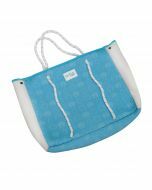 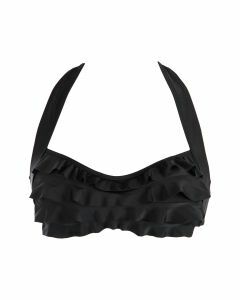 Available in sizes for kids and adults.